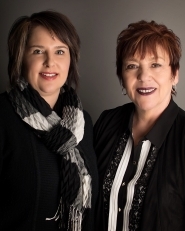 Royal LePage Mackenzie Realty has been serving Mackenzie and area since 1991. Our office is conveniently located in the Alexander Mackenzie Mall business wing ( # 126-403 Mackenzie Blvd) and is open six days a week to serve our clients. Currently operating with two full time realtors and an office assistant. Please call 250-997-6773 for information regarding buying and/or selling a property!